Barrie & Jenkins, 1978, Hardback in Dust Wrapper. 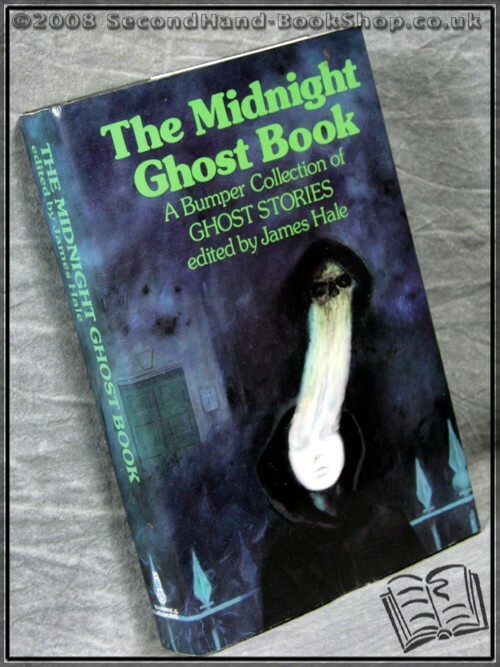 Are twenty-four original ghost stories by authors who include Brian Freemantle, Dulcie Gray, Willis Hall, Alexander Cordell, Fay Weldon, H. R. F. Keating, Donald E. Westlake, and many others. Size: 8" x 5¼". 357 pages.